Views for 180 degrees! 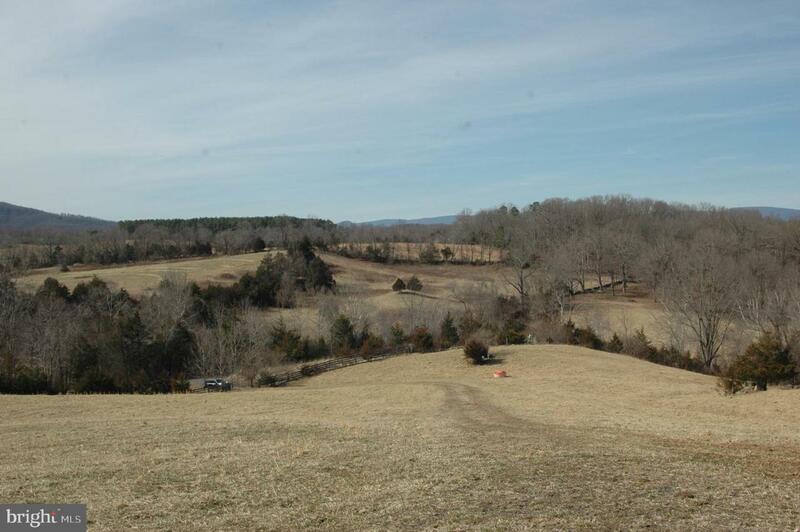 Build your dream home on this open, rolling 13.3 acre parcel offering beautiful, easily accessible house sites with breathtaking mountain views. The driveway leaves Castle Mountain Road and rises gently towards the prime building sites, the views increasing in magnificence as you drive. 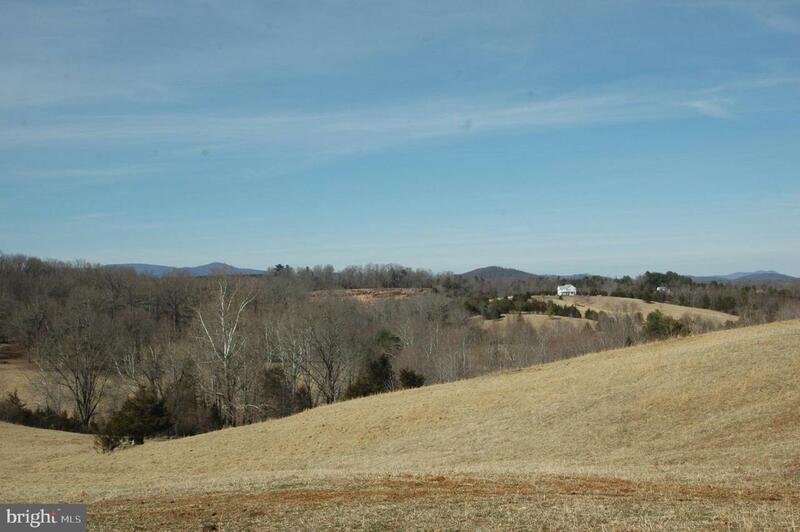 Turn around near the first fence line and see what could be the view from your new home. Feel what this kind of place can do for your soul.Beyond this fence line is a second field that is also part of this property. Let your imagination soar. Consider planting some fruit trees, a garden, or a vineyard. Get some chickens. ~This field is also perfect for horses, llamas, sheep, or cattle. Or just kick back and enjoy the peace and quiet of country living. 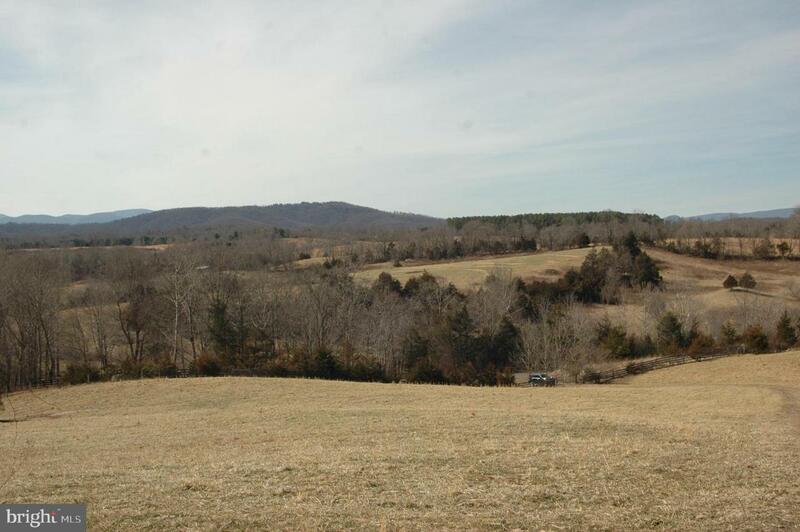 You will hear birds, see wildlife, and marvel at the dark skies for which Rappahannock County is known and revered.This lovely property is a short drive to everything that Rappahannock County has to offer. There are many small and large farms, charming villages, country stores, interesting shops, award winning wineries, great restaurants, art galleries, historical sites, a community theatre, and much more. The village of Laurel Mills, with its historic country store is only two miles away. 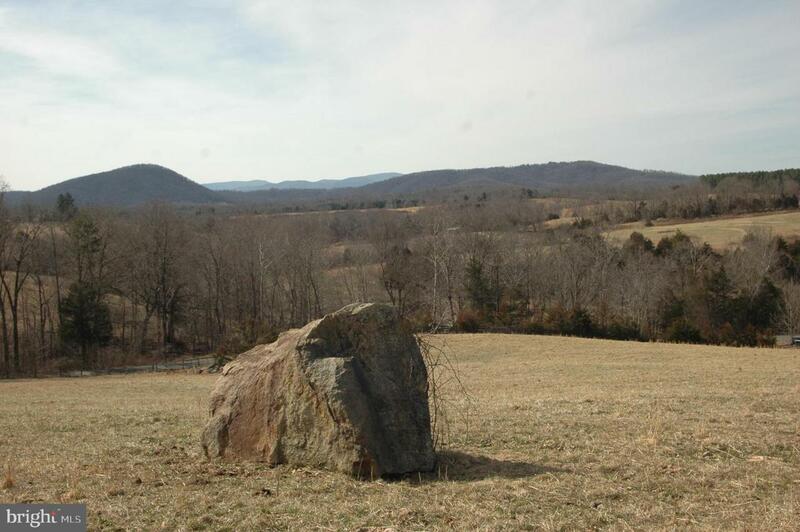 Culpeper is only 15 miles away, Warrenton is 21 miles. Shenandoah National Park and Skyline Drive are 25 minutes away, providing one of the country~s most scenic drives and many miles of hiking trails. Located about an hour and a half from Washington, DC, the property is well situated for either a weekend getaway or a full time residence.